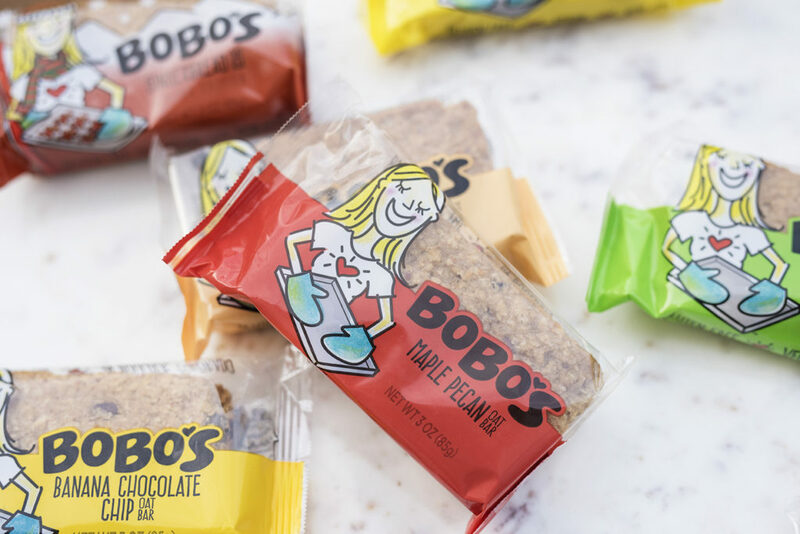 Sometimes it can be hard to find on the go snacks made with wholesome ingredients. 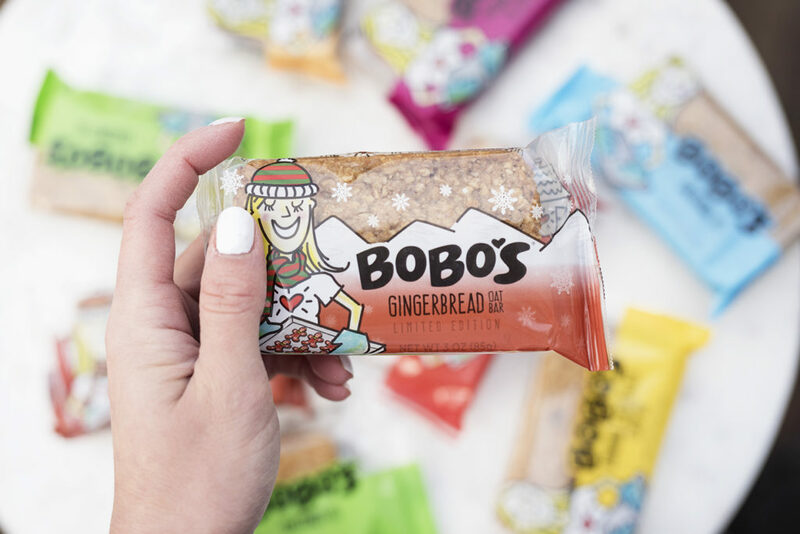 I recently tried Bobo’s oat bars which are made in small batches in Boulder Colorado! They have a pretty big selection of flavors which was the first key to my heart. Think childhood favorites like peanut butter and jelly and decadent options including chocolate almond butter filled bars! My favorite so far has been banana chocolate chip. It’s a great option to start my day on the right foot. Not only are they flavorful but they are very filling too! I’ve definitely had days where I’ve been too busy to go out and get lunch so these bars have come in handy to hold me over until the next meal. There have been a lot of new food companies popping up on the market in recent years so I can only imagine that starting a new food company must be hard! 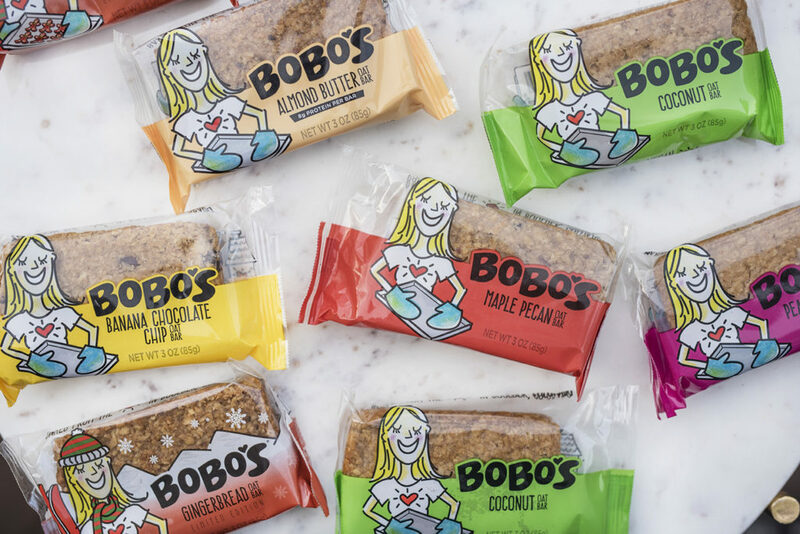 I had a chance to sit down with Bobo’s founder, Beryl Stafford, and get her take on starting a food business and Bobo’s came to be. Beryl, how did you get into baking? Is it something you loved all your life? 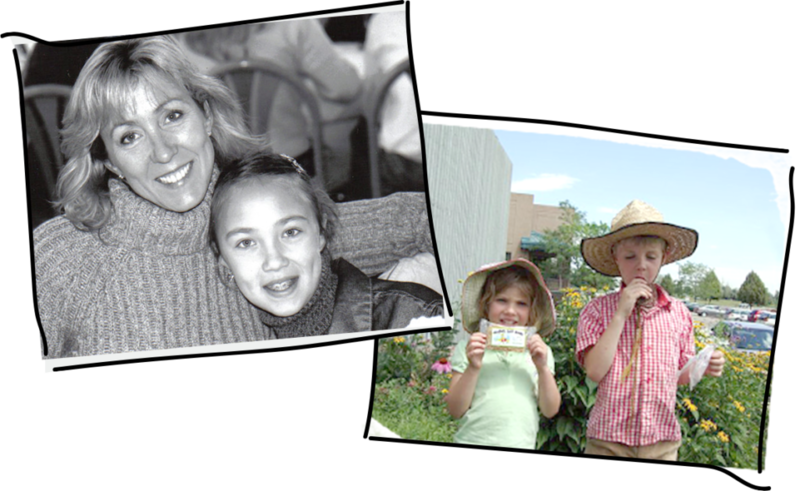 I spent a lot of time in the kitchen growing up as a kid, and loved to bake with my daughters. Any specific meaning to the name “Bobo”? 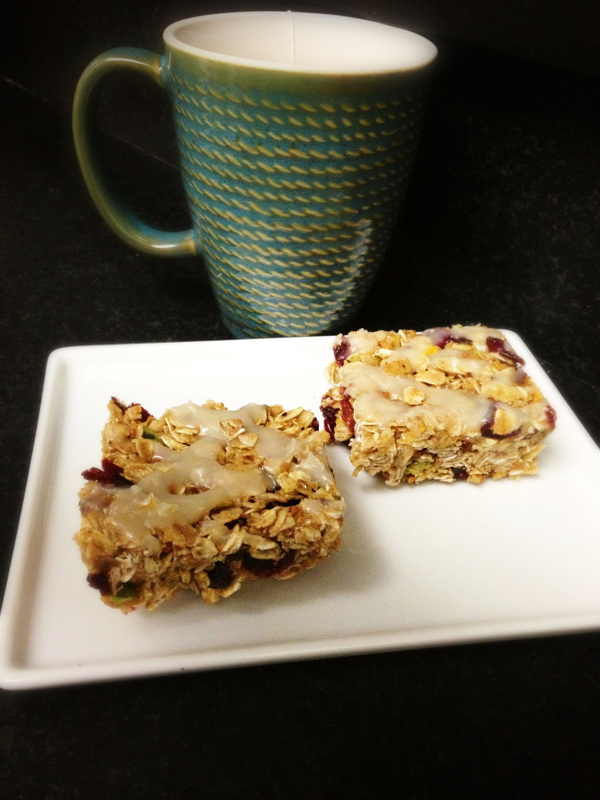 How did you come up with the first oat bar recipe? Bobo is my oldest daughter and her nickname is Bobo. At 14, she created this first delicious oat bar from a cookbook one afternoon having fun in the kitchen. This was the humble beginning of Bobo’s. How did you get the word out about your new oat bars? 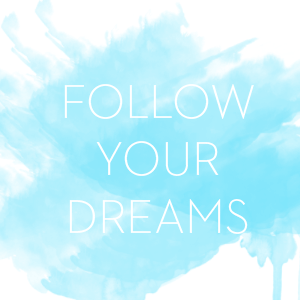 Were there any special steps you took to get the business up and running? I started the business mainly as a hobby. I started getting local coffee shops to carry these homemade imperfect oat bars wrapped in saran wrap and with a handwritten label. 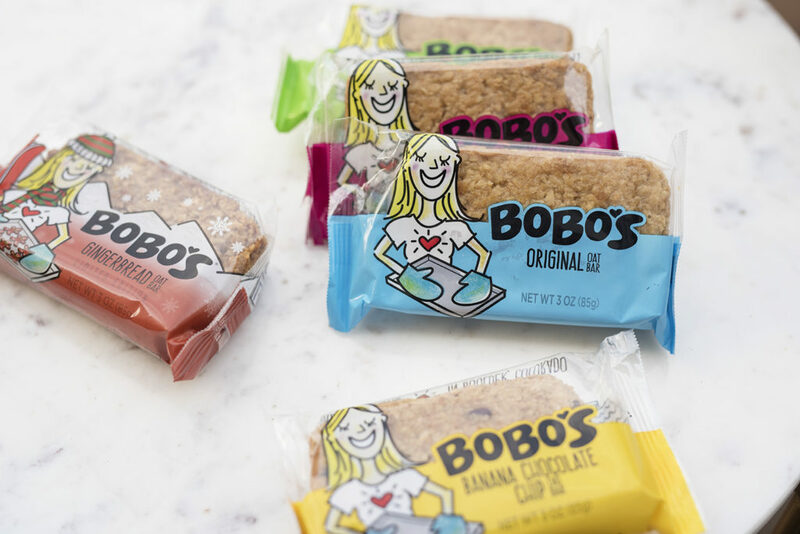 Once I saw local fans were demanding more Bobo’s, everything grew in a very old-fashioned way…I did it all myself and worked long hours. Lots of pounding pavement. Soon I decided to take Bobo’s regionally and get into distribution and from there the sales took off and then we became a national brand. 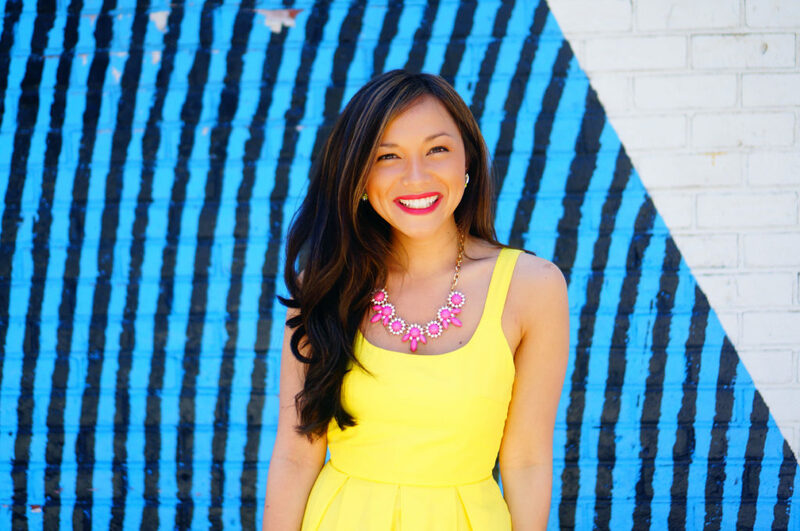 What has been your biggest challenge so far with starting the business? My biggest challenge has been how to manage growth. Each year as customer demands grew I need more space, more equipment, more people and more know how. Its been a great “learn as you grow” experience for the last 15 years. 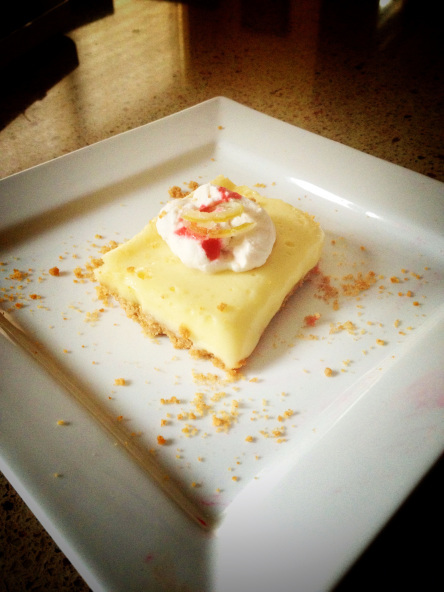 How do you find inspiration for crafting up new flavors? My consumers and my employees have been behind the ideas for new flavors. I listen to my people! Lemon Poppyseed was my favorite flavor for years but now I’ve switched to Almond Butter. I eat one almost every day. I know that Bobo’s is involved with giving back, what are some of your favorite projects you are involved in? We do quarterly volunteer days where (usually Fridays) we partner with a company that gives back by bringing people home. For Q4, we volunteered at Toys for Tots. Before that, we worked with There With Care and Habitat for Humanity. We also donated a lot of product to hurricane relief this year – in Houston with our partner HEB and then directly to Florida. Thanks, Beryl! One important piece that really sticks out to me here is that everything doesn’t have to be perfect from the get-go. You learn as you go. I love that the first products were wrapped in saran wrap with a homemade label! Such a humble beginning for a company that has grown so much. 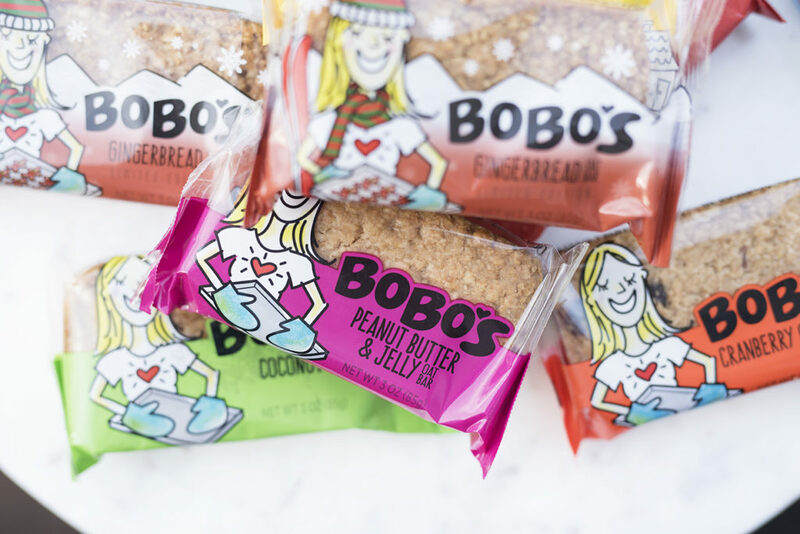 If you haven’t yet heard of Bobo’s then you can find out more here. Also, pro traveler tip, keep a few tucked away in your bag. You never know when you might get stuck in traffic or at an airport and your stomach starts to rumble. I’ve personally been in that boat and the Bobo’s bars are great to have around! 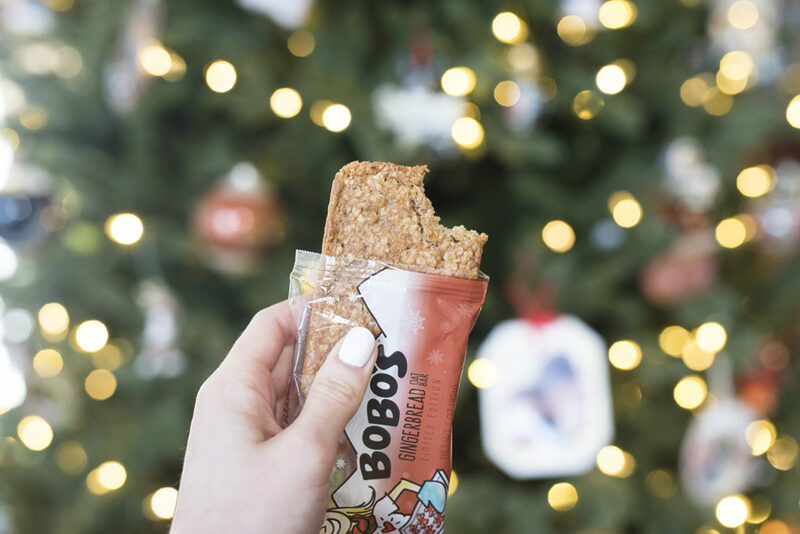 *Post sponsored by Bobo’s. All opinions are my own :). This looks so yummy. I wish we could get it in France. Hopefully they will start shipping internationally soon!